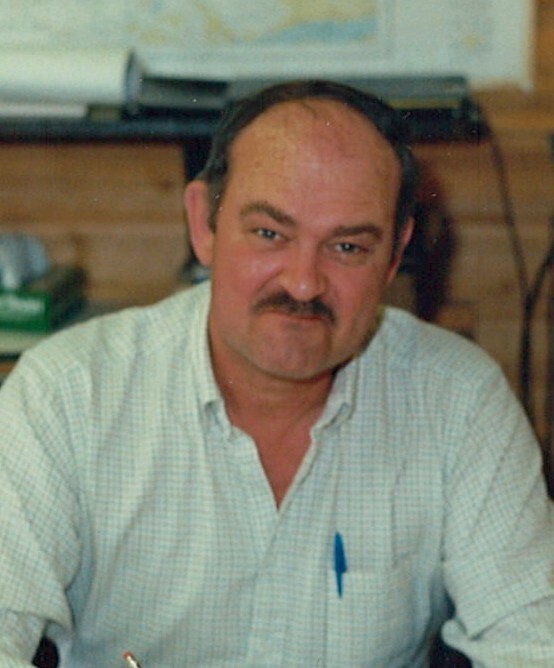 With broken hearts we are saddened to announce the passing of Bob Arnett. He is survived by his wife Myrna and sons; Dean Arnett, Kevin Arnett, Kelly (Madelyn) Arnett and Brad (Debbie) Arnett, and eight grandchildren and one great grandchild. A Memorial Service for Bob will held on Monday December 10th at 11:00 am in St. Joseph's Catholic Church, Smithers B.C..